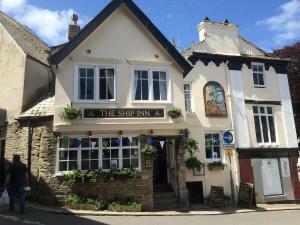 Just 3 minutes’ walk from Newquay Rail Station this guest accommodation is surrounded by bars, restaurants and shops. Only 2 minutes' walk from the .. Enjoying panoramic sea views, the Mevagissey Bay Hotel offers relaxing accommodation on the south coast of Cornwall. Around 9 miles from the Eden Proj.. 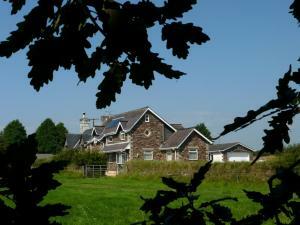 Situated in the seaside village of Carbis Bay, Green Apple Bed and Breakfast is just 8 minutes' stroll from the beach. With free WiFi access available..
A few minutes’ walk from the sandy beach in Newquay, Pencrebar offers 3-star B&B accommodation with en suite facilities and free Wi-Fi. Newquay Airp.. 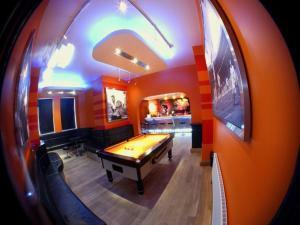 Featuring free WiFi, London Inn offers accommodation in Saint Neot. Guests can enjoy the on-site restaurant. 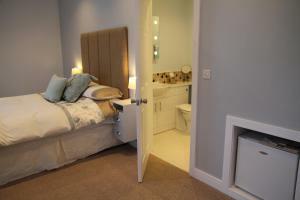 Free private parking is available on site..
Summer Breeze offers bed and breakfast accommodation in the town of Newquay. There is limited parking on site for small cars, offered on a first-come,..
Just 1 mile from Trebarwith beach and Arthur’s Castle in Tintagel, Penallick Hotel B&B is set on the coast of North Cornwall. It offers non-smoking ..
A 10-minute walk from Newquay’s sandy beach and the rail station, MOR Lodge is a 3-star hostel with free Wi-Fi throughout. Guests can go surfing and.. 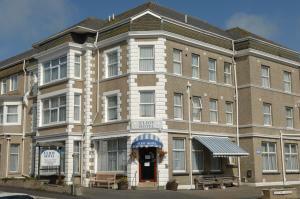 The Eliot Hotel in Newquay is a 10-minute walk from the town centre, and 3 minutes’ from Newquay Train Station. 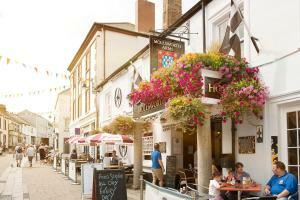 This Cornish hotel offers warmly dec.. 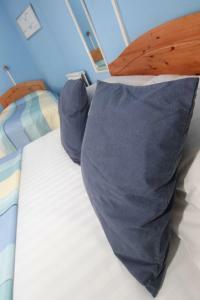 The family-run Meadow View guest house is within a 10-minute walk of Newquay Golf Club and the Blue Reef Aquarium. It offers free on-site parking, WiF.. 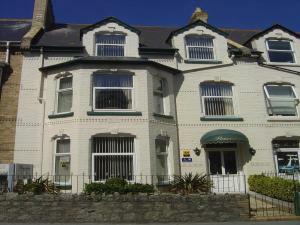 This charming B&B is located in the heart of Newquay, 3 minutes’ walk from Towan Beach. 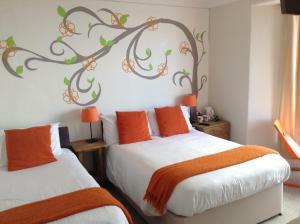 It offers en suite rooms with free Wi-Fi and free parking, l.. The Escape is a lively surf lodge located only 100 metres from the centre of Newquay and a 5-minute walk from the beach. It features an in-house Thai ..
Just a few minutes’ walk from Newquay’s beaches, Sandy Lodge Hotel offers family-run accommodation with entertainment on most nights. There is an ..
Overlooking the Atlantic Ocean, The Kilbirnie Hotel features an indoor and outdoor swimming pool, fully equipped fitness suite, and a secluded sun ter.. Located on the cliffs above the small seaside village of Mawgan Porth, Blue Bay Lodges provides self-catering apartments in north Cornwall. These 2 an.. 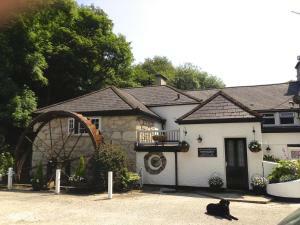 The Cottage Hotel in St Ives overlooks Carbis Bay, and lies in 7 acres of grounds. Just 2 minutes’ walk from Carbis Bay Train Station, this west Cor..